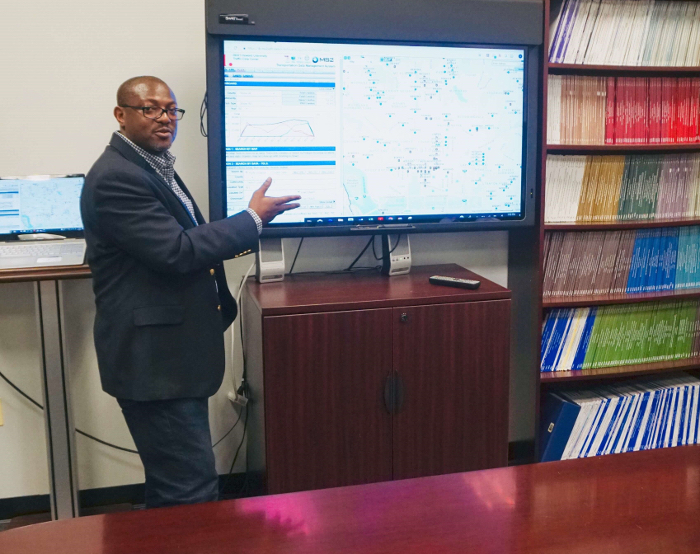 Howard University’s Transportation Research Center (UTRC) in Washington DC has been awarded a US$3.75m grant by the District Department of Transportation (DDOT) to help improve traffic conditions in the District of Columbia. During the five-year program, HUTRC researchers will provide traffic studies, traffic safety improvements, and crash data analysis for the District part of the city’s Vision Zero Initiative. Stephen Arhin, associate professor of civil and environmental engineering within the University’s College of Engineering and Architecture (CEA), will oversee the project as director of the HUTRC. 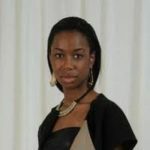 Arhin will oversee the center’s efforts to obtain, manage and analyze traffic crash data for DDOT, in addition to conducting research on DDOT’s Connected Vehicles Initiative, which uses research to explore emerging methods of enabling drivers to communicate with other drivers and vehicles, along with roadside infrastructure and cloud technology. 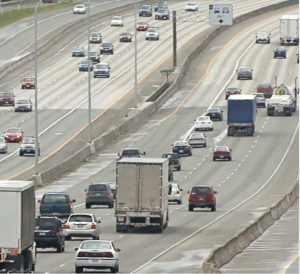 The program will study whether connected vehicles can be used not only to improve vehicle safety, but to improve vehicle efficiency and commute times. 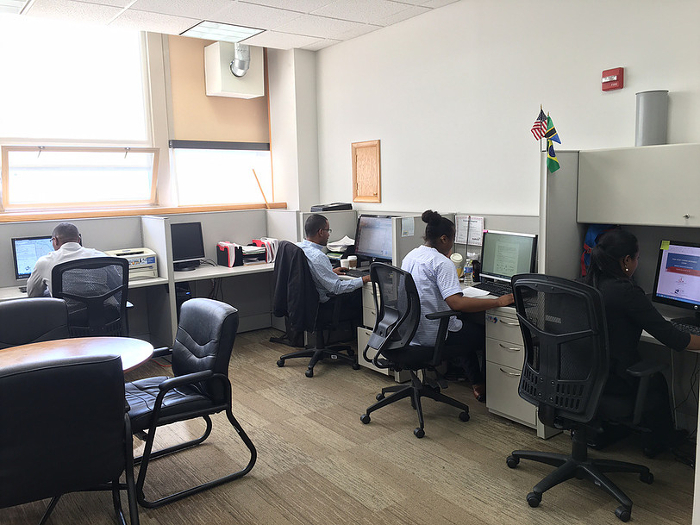 The HUTRC was founded in 1998 as a standing research resource, assisting a variety of partners in fulfilling missions to develop sustainable travel practices, improve transportation safety, and protect environmental resources in the District of Columbia. 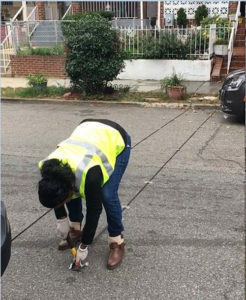 As part of the DDOT research program, the center also plans to conduct traffic calming and safety studies within the DC area, in addition to developing strategies to improve the flow of several modes of local traffic. The CEA will benefit, overall, from the award, by enhancing the student research experience through the use of data taken during the HUTRC study. The outcome of studies and research conducted under the award will be incorporated into classes, seminars and workshops, with the goal of exposing students to real-world engineering problems.